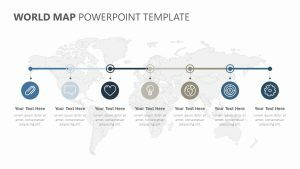 Highlight the four most crucial steps in your project in a highly visual and attention-attracting manner with the 4 Step Process PPT. 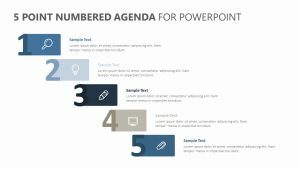 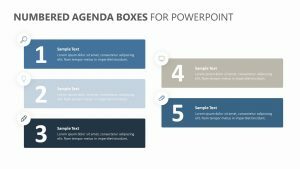 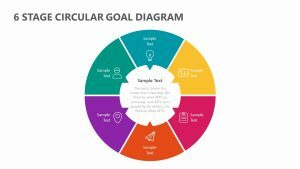 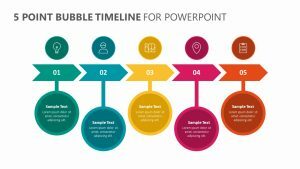 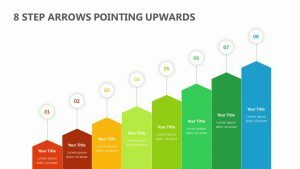 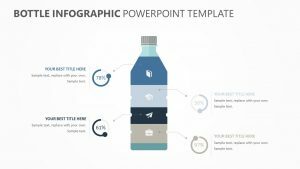 The 4 Step Process PPT is a single, fully editable PowerPoint slide that gives you the control to change the colors, texts and icons that are present on the slide. 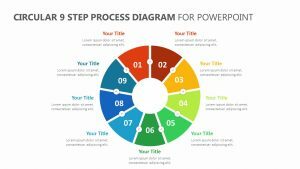 The steps are depicted as four circles, each displaying its own icons and colors. 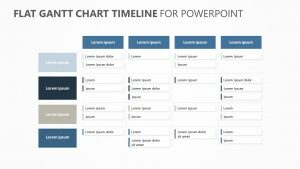 You can change the text to label the different steps of the project. 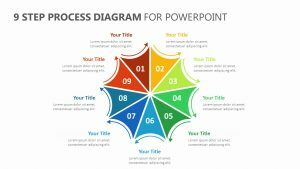 They all have lines connecting the different circles to show how each one connects to the others.